The battalion was part of a force sent to the Arakan with orders to overwhelm Donbaik, where the Japanese occupied a strongly held position. In a bloody battle, which failed in its objective, 1 RWF suffered 162 casualties. It also won two DSOs and two MMs. After the war Field Marshal Slim said of the RWF that ‘they showed valour which has rarely been surpassed’ in a battle which he admitted should never have been fought. 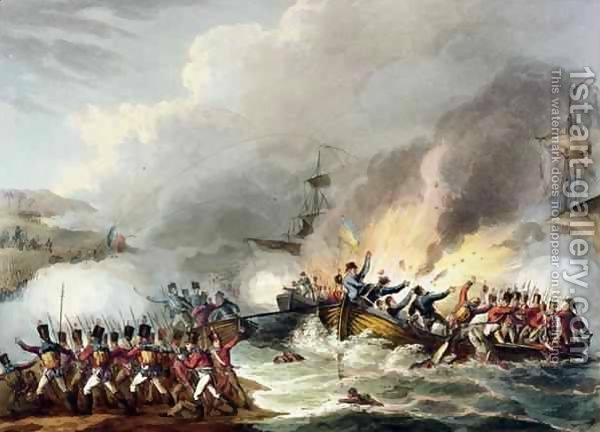 1 RWF was part of the army under Sir John Moore sent to recapture Egypt from the French. It led the landing and assault up the sand dunes at Aboukir Bay. 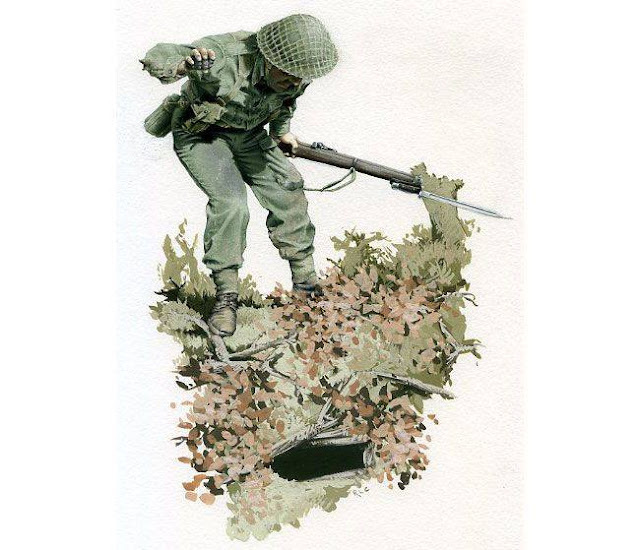 ‘They never offered to fire until they gained the summit, where they charged the French ...’, thus ensuring the safe landing of the rest of the army. 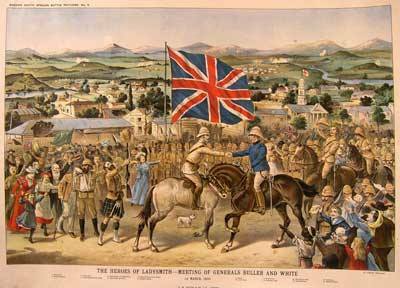 When 1 RWF arrived in South Africa in November 1899 the bulk of the British garrison were besieged in Ladysmith. The first attempts to break through failed. At Horse Shoe Hill the battalion was heavily engaged suffering 41 casualties, including the commanding officer who was killed. A breakthrough was achieved and the battalion took its place in the triumphal entry into Ladysmith. RELIEF OF LADYSMITH is a battle honour.